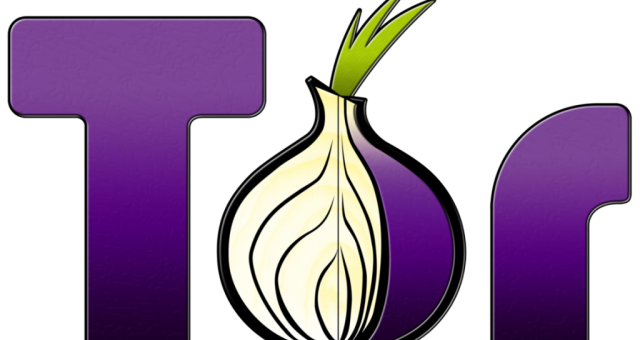 This is a tutorial on how to securely host and run your own Tor hidden service. First thing that's required is your own web server and secondly you need to configure the server in such a way as to prevent any possible information leaks (most importantly your location!). This tutorial makes use of whonix, which means any accidental leaks (DNS, IP etc.) are highly unlikely. For even better security consider using a dedicated machine for running your web server. So go ahead, download Whonix Workstation + Gateway. Download VirtualBox, import the .ova files and fire up your machines. A a hostname (e.g. 123xuadfuhqwer.onion) has been created! You can obtain it by displaying the contents of the "hostname" file. Now that you are done with configuring the Whonix Gateway, switch over to the Whonix Workstation, where we will install our Linux web server. 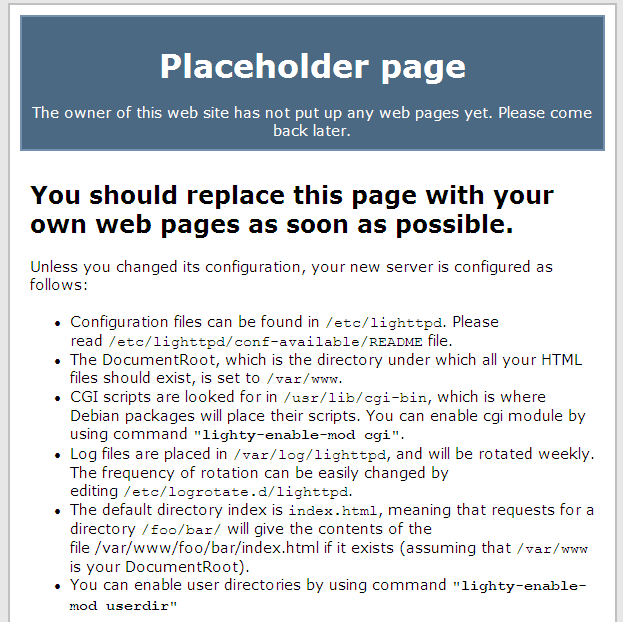 I recommend using lighttpd an open-source web server which has an especially low memory footprint. Browsing to your .onion address will now result in the default lighttpd "placeholder" and you may proceed to get your content up and running.